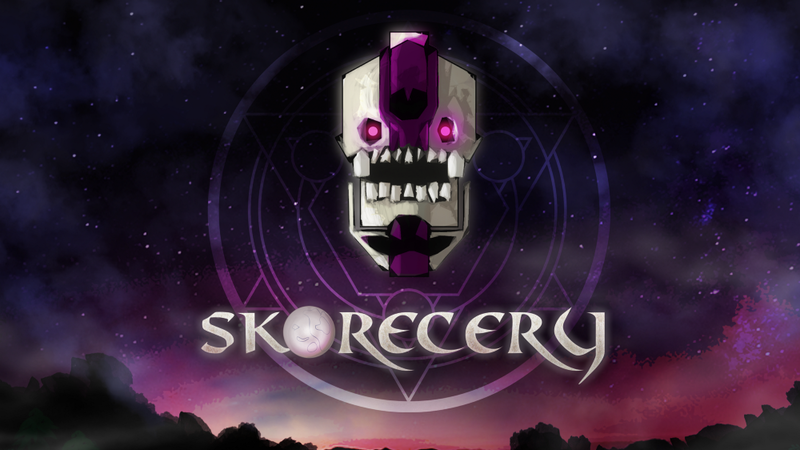 Skorecery is a local multiplayer sports-like game. Here’s an insider look at a new spell we’re prototyping —Callback. In Skorecery one of our main mechanics is spells — powerful abilities that can turn the tide on the enemy in a moment. We think spells allow players to make impactful gameplay decisions that can drastically help to defend or attack their runes. I recently wrote about our process for deciding what spells make it into the game, to get playtested and to hopefully land in a release. In this post I want to share a look at a new spell, Callback. The following description of Callback leverages our spell design process, and uses some terminology from that process. If you want to learn more about that, see our recent post! A drop-able beacon that the player can teleport back to. After a single use or a defined interval the beacon will time out and disappear. We think the capability to directly control where to teleport to (as opposed to just a certain distance from the current position) is posed to be a powerful mechanic. ✅ Targetable — Player places the beacon exactly where they are when the spell is triggered. ⚠️ Intentional — The player intends to place the beacon in a certain spot, but whether or not that spot will prove beneficial is unknown. ✅ Safe — Player has control over when they teleport back to their beacon, so the only unsafe way to use it is if they are not paying attention. ✅ Visual — Placing the Callback beacon will have its own dedicated visual asset. Triggering teleportation will have an effect on the player when used. 🌀 Ball Mediated —As callback doesn’t affect Runes or opponents, this criteria is not applicable here. I’ll be building this spell live on stream on Sunday 2/18 @ 2PM EST. We’ll be covering some of the engineering basics necessary to understand how spells behave in Skorecery. After that, we’ll code this spell live. If that sounds like your cup of tea, please come say hi in chat!